The Division of General Internal Medicine (GIM) at the University of Toronto is central to the clinical care of complex patients at all of the major teaching hospitals affiliated with the University of Toronto. Our division has more than 60 full-time faculty members who are national and international leaders in education, research, and quality improvement. We offer an outstanding and highly competitive training program in general internal medicine. In keeping with our expertise as generalists, our research spans numerous disciplines and methodologies, including health services research, clinical epidemiology and decision science, and population and public health. The Department of Medicine offers more than 100 fellowships across our affiliated hospital sites. Two of those fellowships are through the Division of General Internal Medicine. 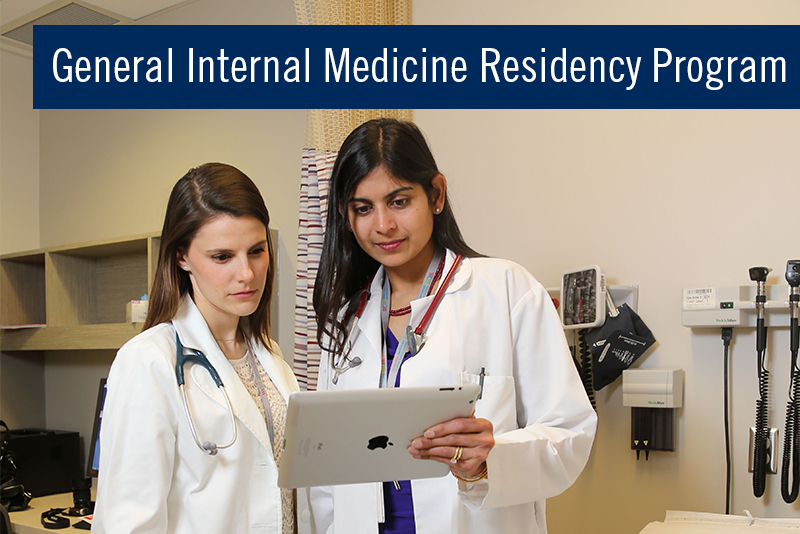 Welcoming you to the Division of General Internal Medicine's Residency Program. This award encourages outstanding internal medicine residents at the University of Toronto to engage in academic projects in the field of general internal medicine.